Sometimes I am absolutely exhausted and cannot even think about being a Super Mom, a Pinterest Overachiever, or a Michelin Chef. That’s not me or my family. 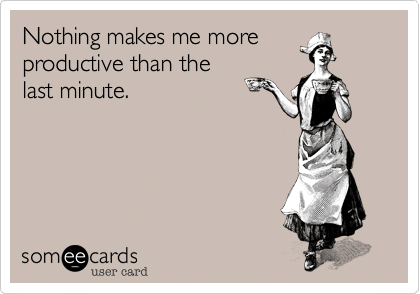 But what I do like to do is maximize my energy by doing the least amount of work for the biggest return. It has to be the Industrial Engineering background. 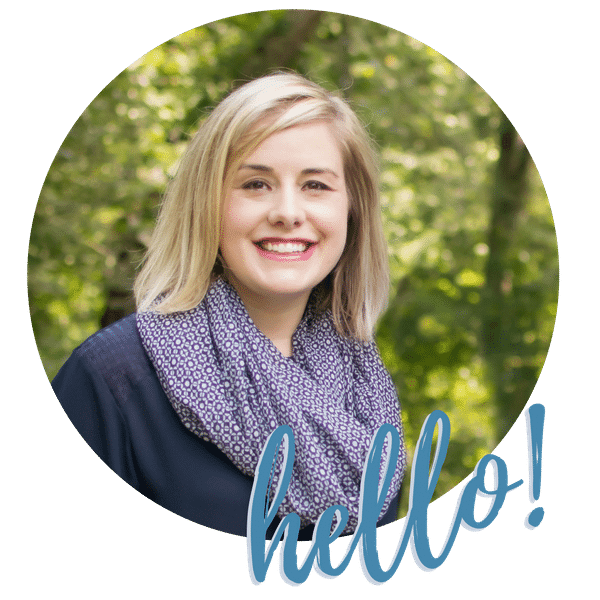 With the addition of two babies in less than two years, my busy-ness multiplied and the everyday tasks have to be productive! This blog was named ‘Our Home Made Easy’ because I wanted to share our journey so far and it only seemed right to explain the our projects as being easy. So easy & simple that any busy family can handle them and still enjoy their 3rd cup of morning coffee. 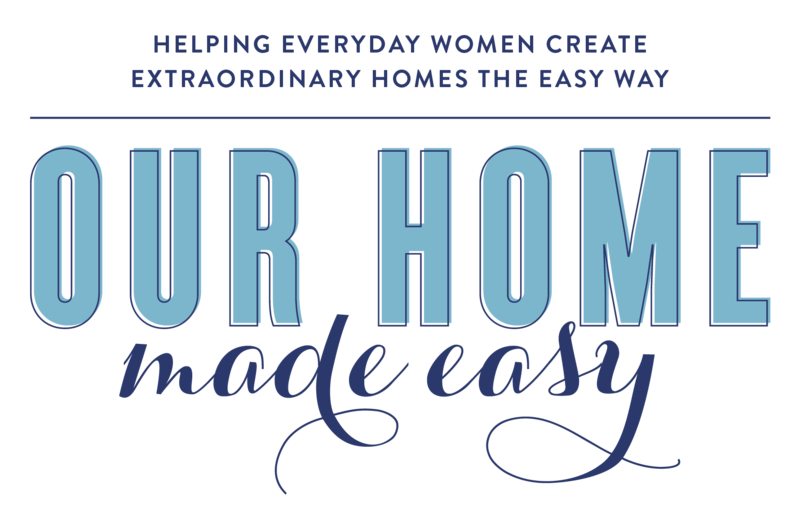 While it may sound a bit silly, ‘Our Home Made Easy’ made sense for the type of writing I do. It is not called ‘Our House Made Easy’ because we are more than a house. This is our home and how we make things function well and occasionally not so well. For more background on me, check out the About page.